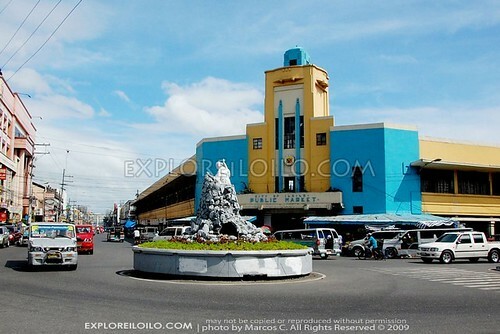 The Iloilo Central Market is located in Downtown Iloilo City, bounded by Iznart – Guanco – Aldeguer – Rizal Streets. 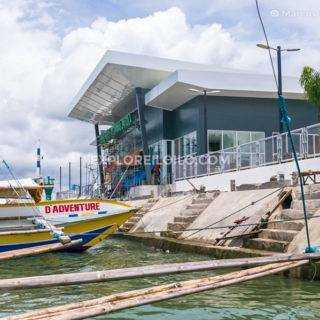 Its art deco style main entrance / portal is one of the protectedÂ heritage buildings of the Calle Real Heritage Zone. 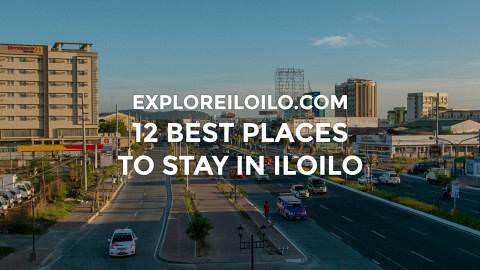 The Iloilo Central Market is a popular destination in Iloilo City for cheap wares, crafts, and fresh agricultural produce.